Did you know that there is a Longfellow Lights Committee? 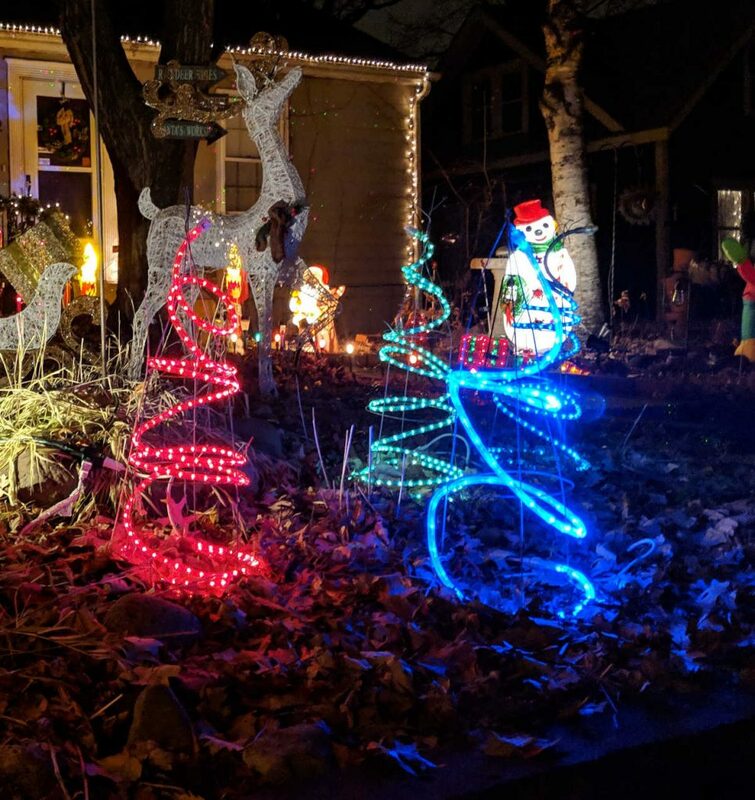 It’s described as “guerilla holiday lights awards since 2011.” Next time you go out looking at holiday lights take notice of signage in their yard. You may see a special award in the front!